OnePlus CEO Pete Lau confirmed in a forum post today that the company's upcoming OnePlus 6 will feature a back panel made of glass. 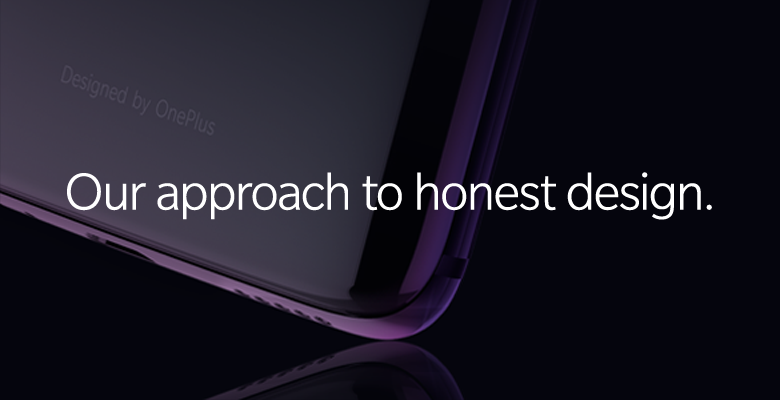 Much like the device's display notch, glass backs are another divisive trend in modern smartphone design OnePlus seems to be in favor of. OnePlus tested more than 70 glass prototypes before settling on the production material, and glass was apparently chosen out of OnePlus's desire to create devices that feel premium and "burdenless in the hand." The OnePlus 6's glass back will feature five layers of water-resistant Nanotech Coating, which is apparently an industry first. Lau says "the additional layers give the back of the device a stronger impression of depth." The meandering 1,000-word-plus post didn't mention whether the OnePlus 6's more fragile back material means the device will support wireless charging, which would be a first for the company. Instead, Lau highlights less tangible, more subjective benefits—like that "glass communicates a transparent, bright, and pure feeling."